A modern bedside table, Coastal gets its cool vibe from the union of wood and metal. Handcrafted by local artisans in India using age-old techniques, its frame and drawer are fashioned from solid, FSC-certified Acacia wood in its most natural form. Hand brushed and hand polished, this night table showcases knots and natural imperfections, making every one subtly one of a kind, and presents unique butterfly dowels on its drawer-front. Adjustable angled iron legs, with a black powder-coated finish, give this small-scale piece stability. We recently received the Coastal nightstands after waiting for them to come back in stock and couldn't be more pleased.  The colour is true to the pictures on the Structube website. I love the combination of wood and iron. They are perfect for our condo master bedroom. Be warned, these pieces are heavier than your standard nightstands, but I love that about them too!